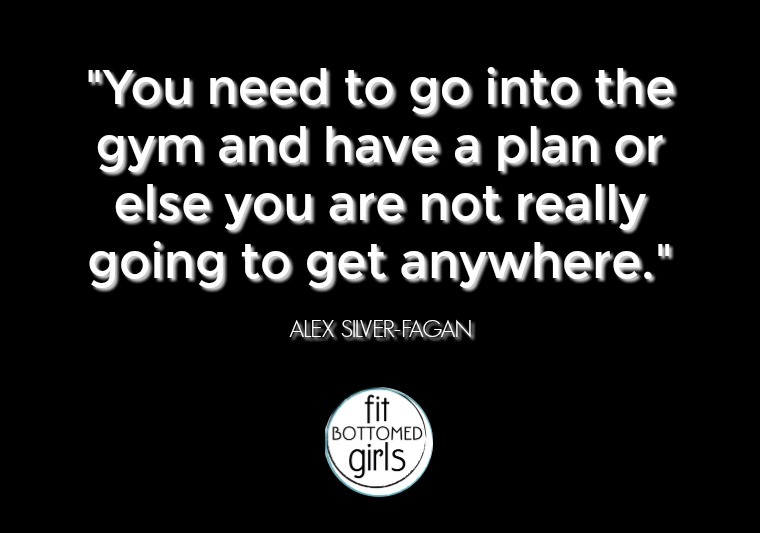 Nike Master Trainer and strength training expert Alex Silver-Fagan is our special guest is this episode and she is on a mission to get more women to lift heavy weights (woot!). 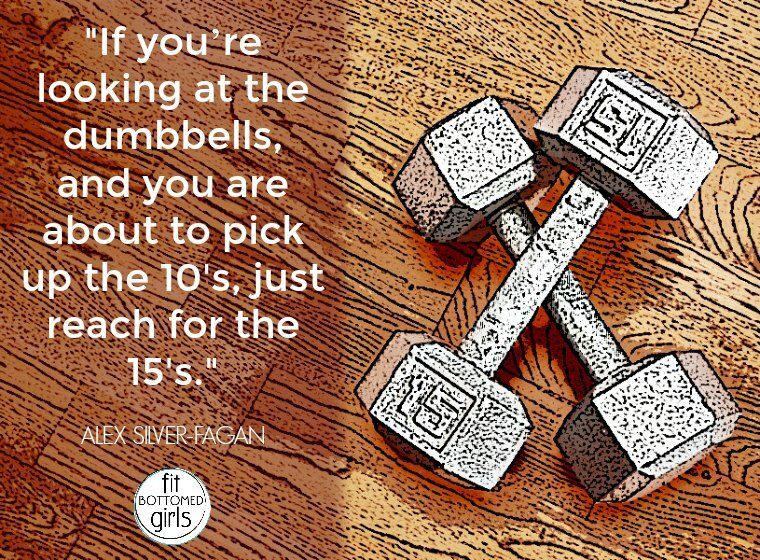 Alex, who is also the author of Get Strong for Women, turned to strength training after exploring a career in bikini competitions — an experience she found dispiriting to say the least. 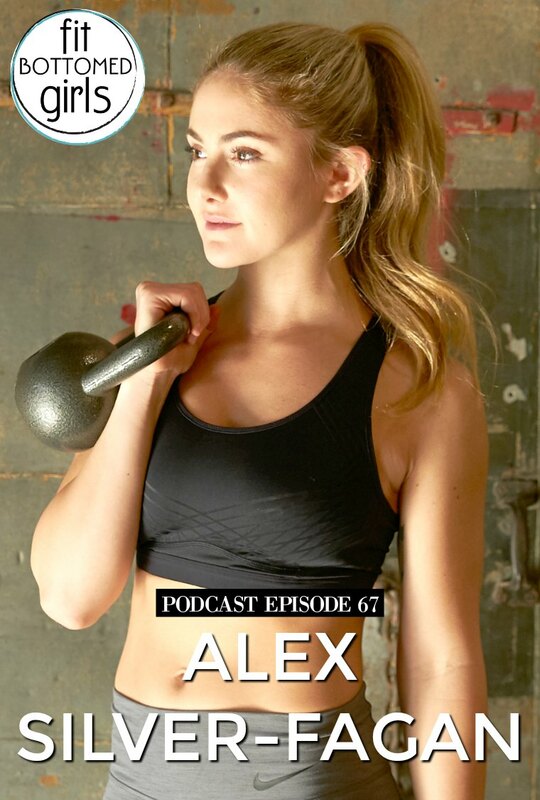 In this lively discussion, Alex talks about how to advance your strength training program, the super quick (and super sweaty) HIIT workouts she turns to when she’s short on time time, and her weekly workout regimen which is no joke! Alex is serious about her training — but don’t be intimidated, because at the same time, she’s like your fun, down-to-earth workout BFF who will have you grabbing that heavier set of dumbbells in no time flat! Get the ep with Alex Silver-Fagan here or below! Want to sponsor the show? Yay! Drop us a note at advertising@fitbottomedgirls.com and let’s make the world a healthier place together!